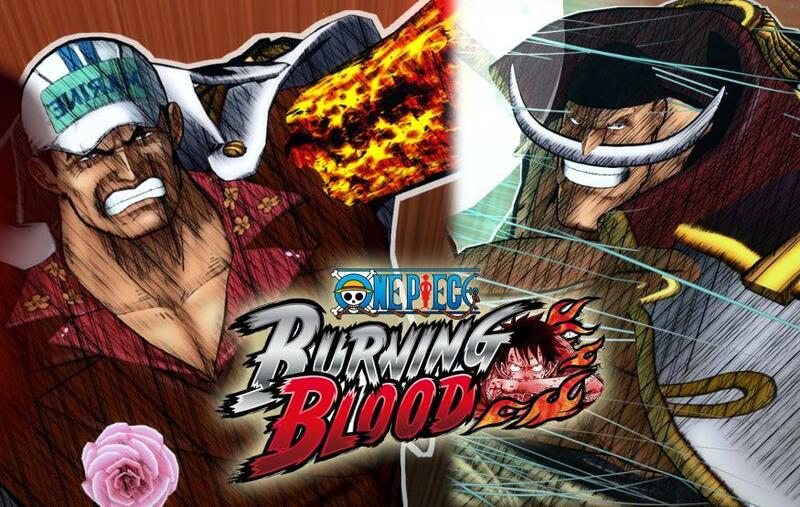 One Piece Burning Blood by Bandai Namco Entertainment has the characters Luffy and Co. come back for one of my favorite One Pieces story lines. The Marineford ARC (aka the Paramount wars). This has Luffy teaming up with new allies to try and rescue his brother Ace from Execution. The allies are the likes of one of the 4 emperors Whitebeard, Jimbei, Ivankov, Whitebeards lieutenant Marco, Crocodile, Buggy and Boa Hancock. The Single player game starts the story from Luffy’s perspective as he battles his way past some of the warlords of the sea and the Navy admirals. The next couple of chapter is the same story but from different character points of view and the fights they have. The game gives no introduction to the background of any of these characters and as a result I feel that non fans wouldn’t understand the game as much. The gameplay itself is very different in combat from some its predecessors. Instead of controlling a single character taking ground, fighting your way through hundreds of enemies to eventually come up against a boss, One Piece Burning Blood has you controlling one character at a time (though you can swap between characters) in a 1v1 fight similar to Injustice/Mortal Kombat. And just like in Injustice there is something satisfying about knocking your enemies out of the ring and into a building that collapses on them. There is also a separate game mode WANTED VERSES that has you forming your own team and fighting other teams to claim a bounty. In this option you can pick from any character you have unlocked. This also has a few new additions from the other games. You have a bunch of support characters as well that you call on for aid mostly in the form of stat boosts which I prefer to previous games that they would just come do a small attack and disappear. In conclusion,One Piece Burning Blood is a short single player game with a very different combat system to its previous games. The new characters in the roster allow some much needed variety for fans but in the end the game is a pale comparison to its predecessors. Next Post CYBERSHACK TV SNEAK PEEK!